A number of different projects are responsible for the inception and success of many startups, as well helping different companies to greatly reduce costs (for example, TCO). The Samba Project has been a great example for many years for such Open Source technology through its famous and stable version 3. Samba is now a drop in replacement for the heart of the thousands and thousands of networks that run on Microsoft Windows domain controllers. With the new Samba 4 software version, users and system administrators will be able to implement an Active Directory server, file and print services, and so deliver a broad range of network services using Open Source technology. Now with a compatible Active Directory implementation, it will definitely put its name inside every datacenter that wants a cost reduction for the Open Source solutions, without losing the security, stability, and flexibility of any resilient solution. 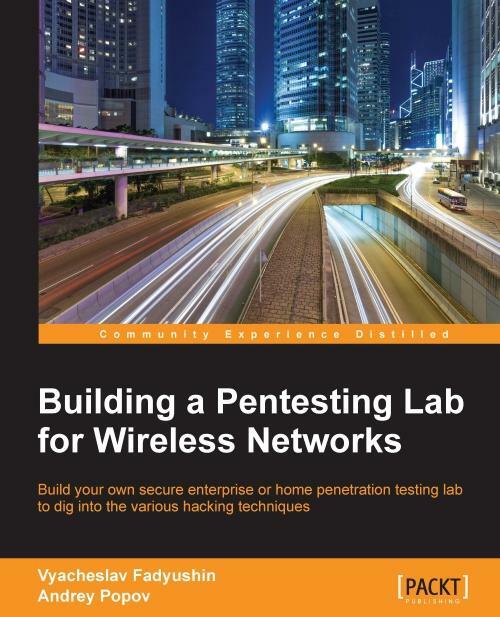 The book starts off with installing dependencies and building the Samba 4 software, deploying it as an Active Directory Domain Controller and enabling the reader to understand the different roles the software can play on the network. This book looks at the Samba 4 server roles, and breaks down the mystery and confusion that surrounds each role and which role to use for some specific use cases. It will take you through some clear, practical, and complete examples that will help you to take advantage of the Samba 4 Server quickly and in a simple way. By the end of the book you will be able to provide the required (stable) network services and will have a good grounding in using Samba 4 server to leverage all the benefits just by using Open Source software. You will learn everything you need to know to implement a Samba 4 Server to provide complete network services, as well as how to integrate with other Operating Systems (for example, GNU/Linux). 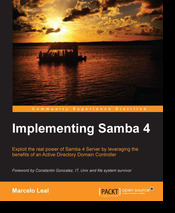 This book is an implementation tutorial covering step-by-step procedures, examples, and sample code, and has a practical approach to set up a Samba 4 Server as an Active Directory Domain Controller and also set up different Samba 4 server roles. This book is ideal for system administrators who are new to the Samba 4 software, and who are looking to get a good grounding in how to use Samba 4 to implement Active Directory Services. It's assumed that you will have some experience with general system administration, Active Directory, and GNU/Linux systems. Readers are expected to have some test machines (virtual machines), which will be used to execute the examples within this book. U svetlu heterogenih mreža (Widows, Linux, OS X...), SAMBA je nezaobilazni deo na Linux i OS X računarima. Ovakva knjiga ne postoji na domaćem tržištu i njena pojava bi bila pionirski posao na unapređenju heterogenih mreža, razmevanju SMB protokola i dobar priručnik za mrežne administratore. Linux adnministratori će rado dočekati, jer će ona povećati interoperabilnost između dva sveta: Windows i *nix. Ja ću je lično jedva dočekati! 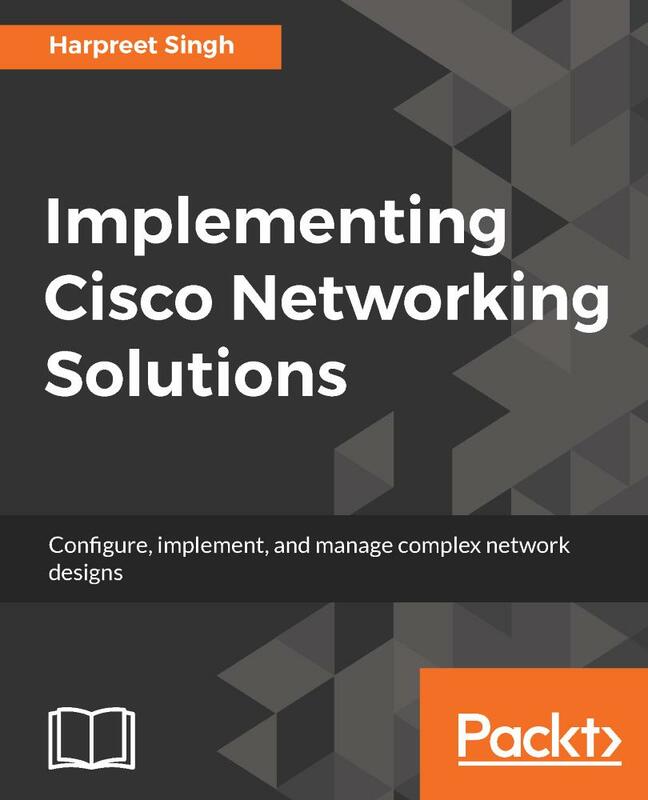 Learn the art of designing, implementing, and managing Cisco's networking solutions on datacenters, wirelessly, security and mobility to set up an Enterprise network.